Last month, we discussed a number of mystery novels written by international authors and taking place in countries around the globe. 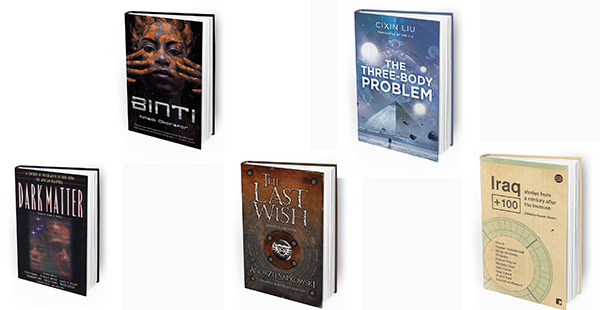 This month, we’ll follow up looking at global sci-fi and fantasy. People who fell in love with the recent “Black Panther” movie might have come across a recurring term in reading up on the film: Afrofuturism. It’s a decades-old genre of speculative fiction, aimed at exploring the identity, past and potential futures of people from Africa or the African diaspora. Black Panther’s fictional nation of Wakanda gave such an example: an African nation which never suffered the ravages of slavery, and developed extremely advanced technology shaped by many cultural practices found in African countries. 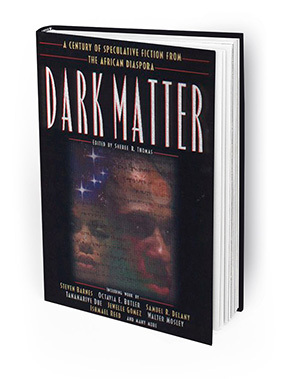 A good place to start reading more on this theme is the short story collection “Dark Matter,” edited by Sheree Renée Thomas. It runs a wide range, including a story from 1887, and a disaster story by NAACP co-founder W.E.B. Du Bois. 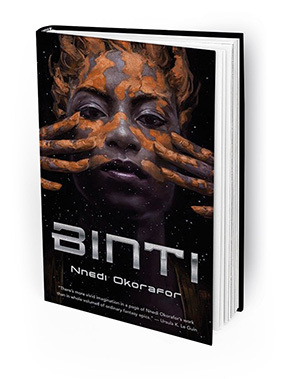 For a more full-length Afrofuturist tale, you can try the “Binti” trilogy, by Nnedi Okorafor, about a teenage girl from a small desert village, who leaves her traditional life for study at an intergalactic university, possibly losing all her family connections, and braving alien predators in space. 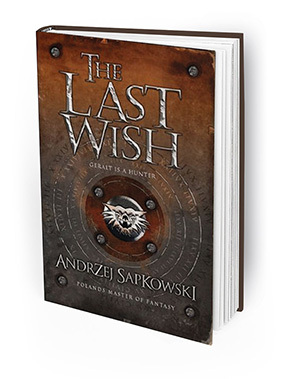 One of Poland’s biggest pop culture exports in recent years is a fantasy series called “The Witcher” by Andrzej Sapkowski. The stories are set in a dark version of medieval Poland, filled with knights, kingdoms and mythological monsters. When villages are threatened by these beasts, they must hire a witcher, a monster hunter who uses their own supernatural powers and weapons to destroy the creatures — for a fee. The books follow a grim witcher named Geralt, who must earn his violent living while negotiating his way through war, political upheaval and prejudice of his land. The books spawned a popular and acclaimed video game series of the same name, and a “Witcher” TV series is planned to air on Netflix. Being the world’s most populated country, one would expect a wealth of books from all genres to come from China. But no Chinese science fiction novels were translated into English until 2014. 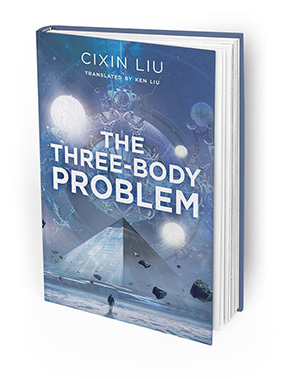 Liu Cixin’s “The Three Body Problem” was the first. It is highly influential in China, won awards worldwide, and marked the beginning of this thought-provoking trilogy. The series is a generations-long story about characters who learn of a pending invasion by an advanced alien race … that will not reach Earth for 450 years. While tracking the major consequences this terrible revelation has for science, politics and society, it also tells the tales of many individuals responding to the crisis, and the impact that their lives and decisions have on others. The Middle East does not have a strong tradition of science fiction, but increasingly works of this kind are reaching audiences. 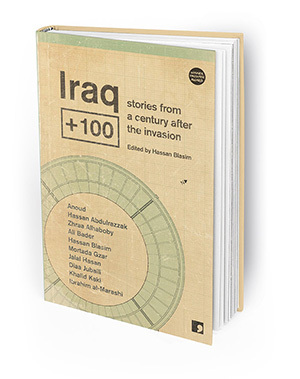 “Iraq + 100” is a great example — a short story compilation edited by Hasam Blasim, in which 10 different authors envision what the nation looks like 100 years after the American invasion of 2003. While certainly not a rose-colored anthology, the stories carry a core of hope and human resiliency. Saturday, June 9 at 1 p.m., the library will be celebrating its 10th anniversary in our current building. Come join us for a musical performance by children’s favorite Hullabaloo, refreshments and crafts for kids. La Mesa Recreation will be there to answer questions about summer day camps and classes. Also, don’t forget to sign up for the library’s Summer Reading program, where you can get prizes for reading books and attending library activities. Info at sdcl.org/summer.